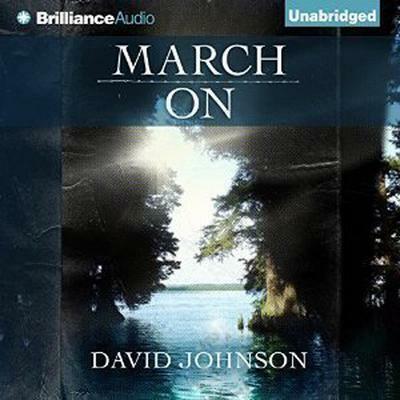 March On - Audiobook | Listen Instantly! In the fourth book of the Tucker series, Tucker’s grandson March is at a crossroads as he tries to reconcile his troubled past with his hopeful future. Debbie has given March her heart completely, and though he loves her desperately, he struggles to fully commit to her. David Johnson has worked in the helping professions for over thirty-five years. He is a licensed marriage and family therapist with a master’s degree in social work and over a decade of experience as a minister. In addition to the four novels comprising the Tucker series, he has authored several nonfiction books, including Navigating the Passages of Marriage and Real People, Real Problems, and has published numerous articles in national and local media.